House for sale in Cupar | 7 Nicholson Court | Thorntons Property - Estate Agents in Dundee, Edinburgh, Angus, Perthshire and Fife. 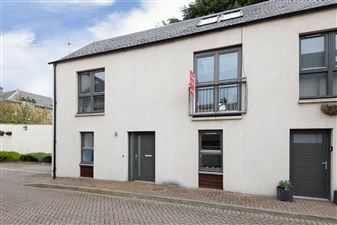 Thorntons are delighted to bring to the market this attractive modern townhouse in Cupar. This property would be ideal as a first time buy or a rental investment. The property is in excellent decorative order with the accommodation comprising on the ground floor: entrance hall, two bedrooms, one with fitted wardrobes and bathroom. Upstairs is the open plan living space with the sitting room and kitchen. 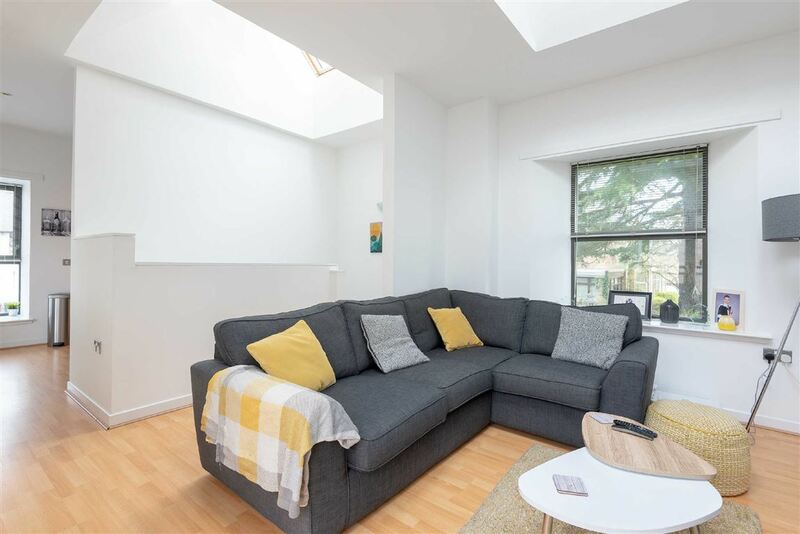 This modern townhouse has a lovely open feel on the first floor with high ceilings in the sitting room with roof lights, Juliette balcony to the front and window to the rear. The modern kitchen has dual aspect windows and space for breakfasting table. There are roof lights and a large Velux window over the stair way down to the main hall, which allows natural light to flood downstairs. The property is double glazed and has gas central heating. This property benefits from 1 allocated parking space. There is a visitor parking space.